On Friday, the sales of the Apple Watch Series 4 kicked off after a week of pre-orders. Days after the device was released, the web has been flooded with positive reviews of the new wearable device. 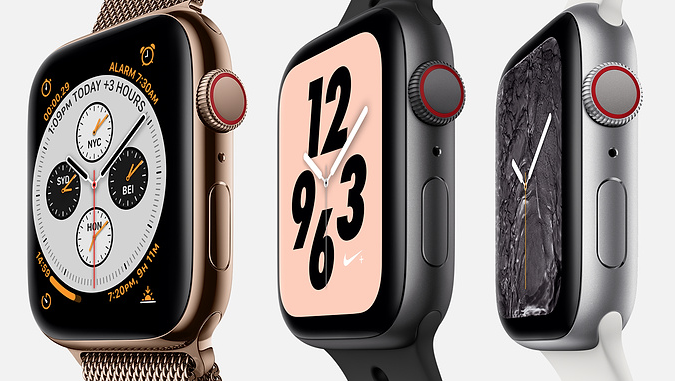 The Apple Watch Series 4 is a massive upgrade to the wearable device for both hardware and software, especially when it comes to health and fitness features. One of the new health features on this device is Fall Detection. 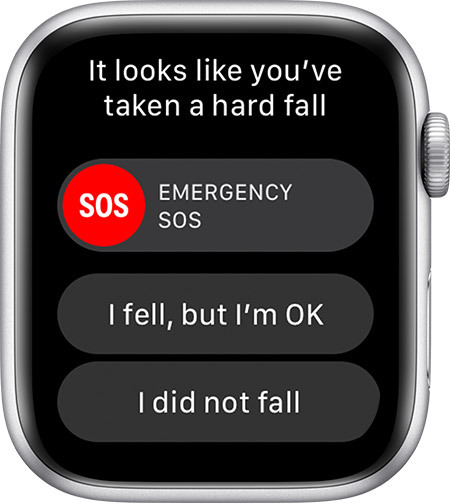 With Fall Detection enabled, the watch will be able to detect falls and offer automatic assistance. 1. Open the Apple Watch app on your iPhone, then tap the My Watch tab. 3. Turn Fall Detection on or off. Apple is noting that if you do intense physical activity, you will have a higher chance of triggering a false positive Fall Detection warning.